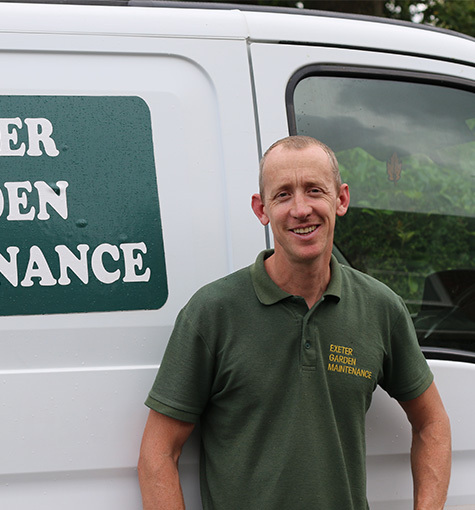 Here at Exeter Garden Maintenance we offer professional garden maintenance services for our residential and commercial customers in Broadclyst. Our team of professional gardeners will ensure you garden is looking its best no matter what its current condition. Garden maintenance services for our customers in Broadclyst.